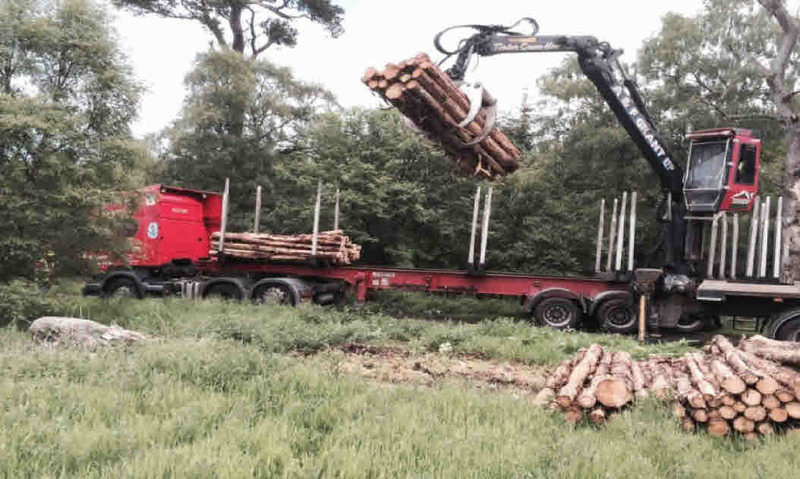 A & F Grant Ltd are in the unique position of been able to deliver mounted lorry loader training using our new training facility and specialist equipment in Ballindalloch. Training is available for all standards of operator from Initial training through to experienced refresher courses. Additionally we can also offer annual assessments and post-accident training/re-assessment. All training is accredited by I.T.S.S.A.R. (Independent Training Standards Scheme and Register). On successful completion of training all operators will be issued with a pass training certificate & training card with the operator’s individual TOPS number issued by I.T.S.S.A.R. When attending initial ADR training as part of the driver CPC, the course will also include modules covering topics from the driver CPC syllabus, allowing drivers to achieve 21 Hours of CPC training when completing a 5 day ADR Course, and 7 Hours of CPC Training when completing an 3 day ADR Refresher course.